Our village farm is named after the hamlet of Ruwenhof. Originally this was a separate hamlet, but about a century ago, it became part of the village of Neede. Neede, which is nicknamed “Bat Village*,” is a quiet village with approximately 10.000 inhabitants. Situated on the border of the Achterhoek and Twente, it is surrounded by beautiful nature and is only a 25km distance from the bigger cities Enschede and Hengelo. Travel half an hour to the west, and you’ll find the gorgeous old hanseatic city of Zutphen. But perhaps you’re here to avoid a busy city, and would prefer to enjoy the little village and its surrounding nature. 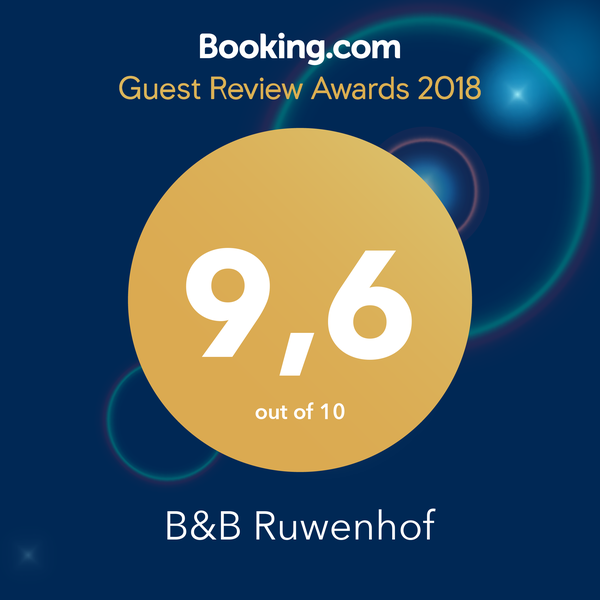 If this is you, then B&B Ruwenhof is your perfect spot! 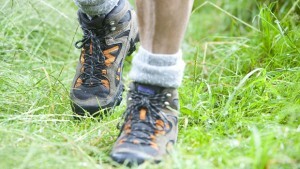 Walk just a few minutes from the B&B and find yourself on the Needse Berg, which is known for its sand pits. Onward a bit further you’ll see the herds of sheep in the Vleer** and the walking trails in Het Achterveld. 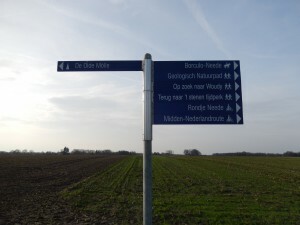 Besides these trails, the area boasts over 20 cycle and walking routes. 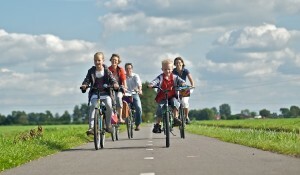 The LF-cycling routes 4 & 8 (national cycle routes perfect for multi-day cycle trips) both come through Neede!! Near Neede, there are a trove of sights you can visit, such as museums, monuments, watermills, extraordinary nature and authentic villages. We have hundreds of brochures and folders available in the B&B, and the local Tourist Information is only a couple of minutes away on foot. Visit the vineyards, walk the castle gardens, watch the arts, sail the Berkel in a Zomp, play a round of golf, swim in the open waters, wellness. You name it, you can do it! **) National Park ’t Vleer is quite well known nationally, due to the presence of the rare tree frog .